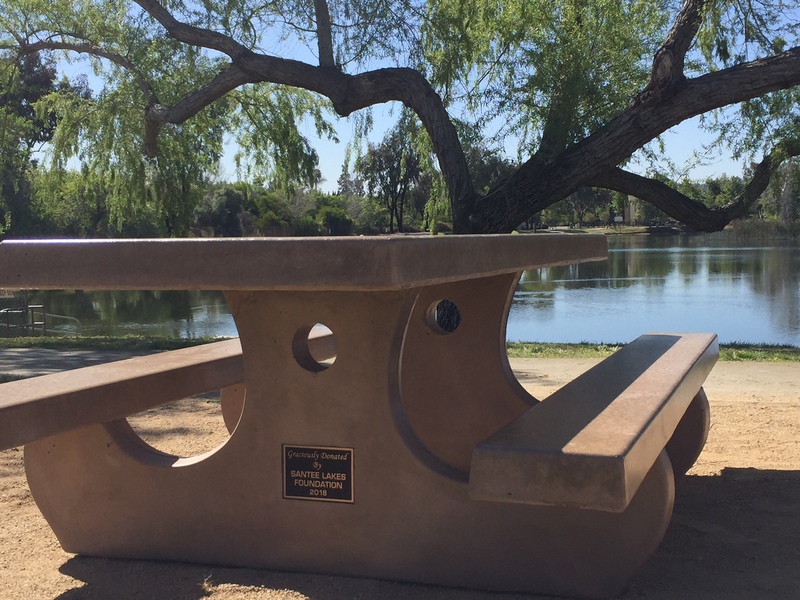 The Adopt-A-Table Program provides civic-minded individuals the opportunity to purchase a table that not only provides rest and relaxation for park visitors, but also allows for the recognition of a group or individual in a unique and lasting manner. 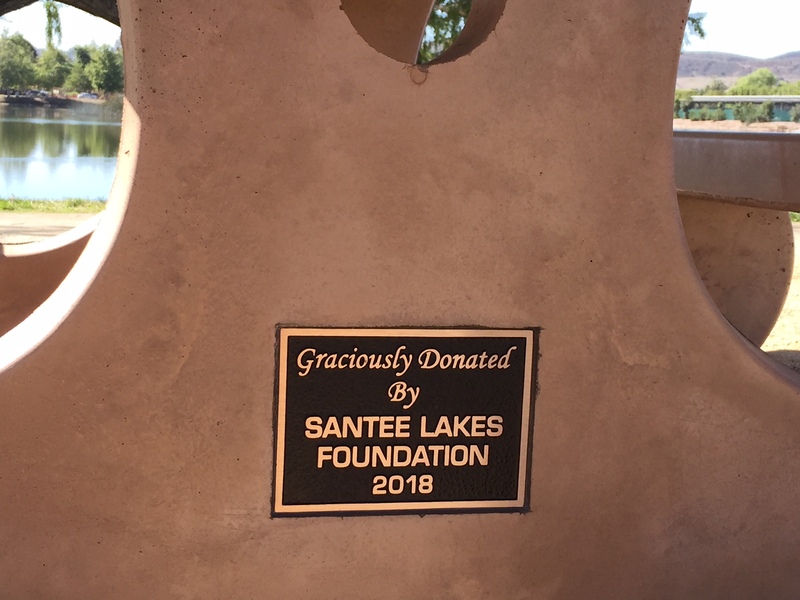 For $2000.00, each tax-deductible donation will include an individualized engraved plaque and Santee Lakes will maintain the table, plaque, and surrounding landscape for up to 10 years. If you are interested in adopting a table, please complete the form below and a member of our Park Staff will contact you to coordinate your donation. All requests must be coordinated and approved through Park Staff. How would you like your text to read? Please specify dates if applicable.